Our Cellular Senescence Flow Cytometry Assay provides an efficient method to measure Senescence Associated (SA) �-galactosidase activity. 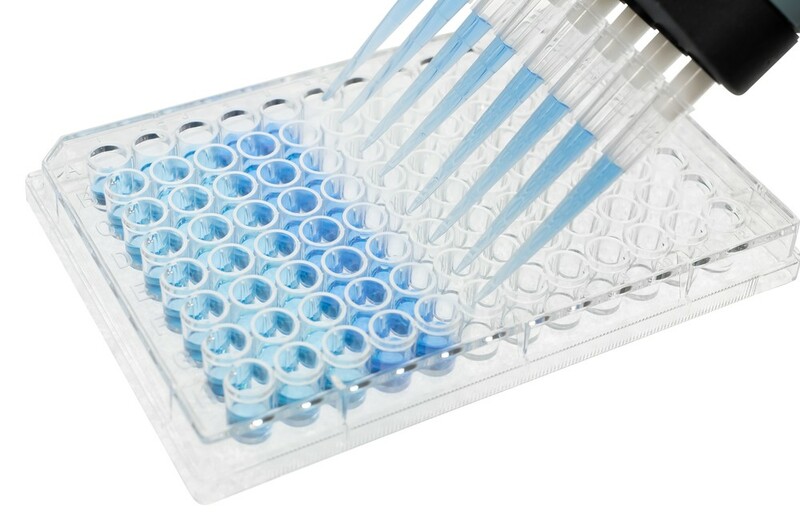 A fluorogenic substrate is added directly to senescent ells in a 35 mm dish. Results can be measured by either flow cytometry or epifluorescence microscope.